did of the young people, 15 to 17 year olds, who are moving out of care, out of the care of the chief executive, into independence. And before I talk about the survey findings, some research context -- the context for the research. adulthood. These are primarily coming out of youth justice facilities, out of whānau caregiving arrangements, foster care and NDI(?) residences. more likely to have wound up in hospital before they turn 20.
with a caregiver we need to help them do that. very focused on this at the moment, as you would expect, and it's going to help us meet these obligations and turn these stats around. the service availability for this group. prepared and supported to manage their transition. "We cannot always build the future for our youth but we can build our youth for the future." Personally I think he's probably the best United States president in the last 100 years. The current one notwithstanding. 240 young people a year in this category. services will be available for them also. up with them and made times to interview them over the phone whenever the social worker might be available. is the high needs cohort moving out annually. that's a concern for us and that's something that the service will be aiming to address. And three in five exhibit dangerous or risky behaviours weekly. spontaneous acting out behaviour for a number of them. you had one you're likely to have a few mental health issues, but these were the three main ones. with the world. So they're difficult to engage for us as an organization. likely to be smoking alcohol -- smoking pot or tobacco as well. alcohol syndrome, autism or Asperger's disease. And one in five had an intellectual disability. Things like physical disabilities, sensory disabilities, learning disabilities, again, we found they were less than 10%, so smaller than we anticipated. And just finally on health and disability we found a high rate of comorbidity. So most of these young people had multiple needs, complex multiple needs. disability you're more likely to have an anxiety disorder as well. really going to have to get on top of assessing needs and understanding them and planning for them with an integrated service response. well, just only, we've only got time to look at one, I'm going to look at the mental health needs. The four out of five who had a mental health need. programmes like dialectical behavioural therapy. some partially available to them, but three in ten did not. So that's a cause of concern for us and it's worse in the provincial and rural New Zealand. services. So that again is another barrier, and of course they're optional as well. with hygiene, budgeting, emotional management. can spiral out of control pretty quickly, but these people were seen as closer to independence but still needing regular check ins. this point. So potentially up to 45%. towards July 1 next year when the new service is going live. related needs. So it's not a simple group to work with. And this is informing the development of the new transition service. not ready and be willing to work with Housing New Zealand to step into space if we have to. 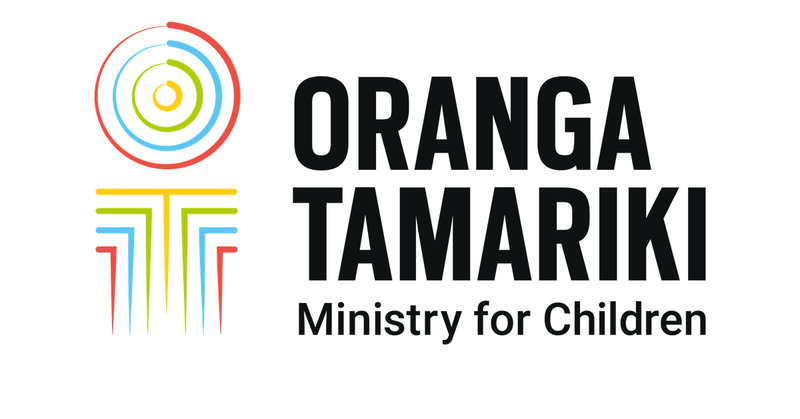 to Oranga Tamariki's site and Google transition needs survey and you should be able to find it. Thank you.